Guardians of the Galaxy Vol. 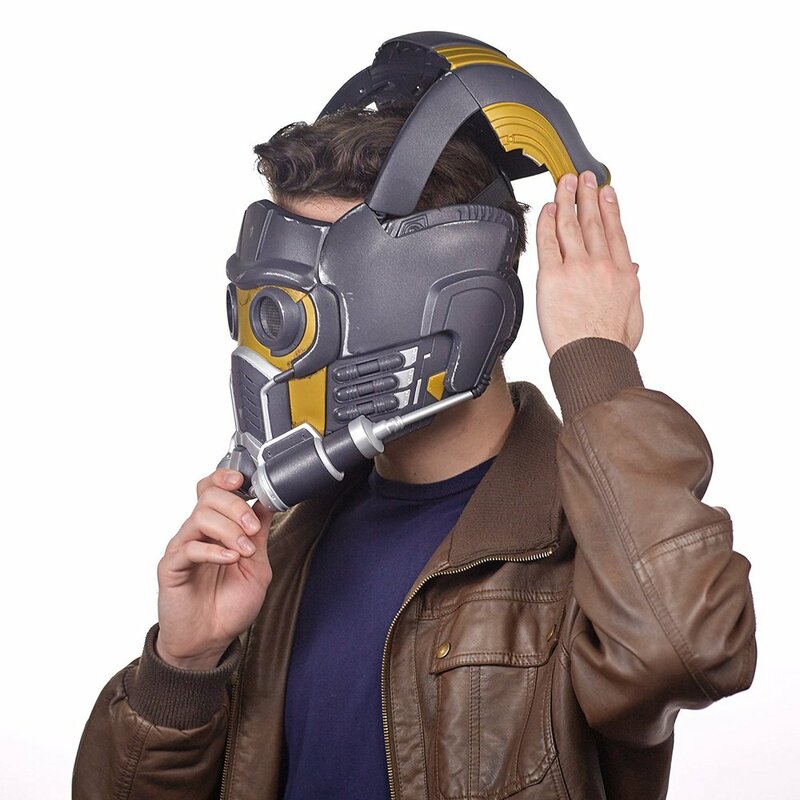 2 has come and gone from theatres, but as the video release nears the Star Lord Bluetooth Helmet is now available on Amazon.com for $108.99. It will be coming to Amazon Canada on September 1st, but can be pre-ordered now for a whopping $178.45. The countdown is on for the release of Guardians of the Galaxy: Vol. 2. 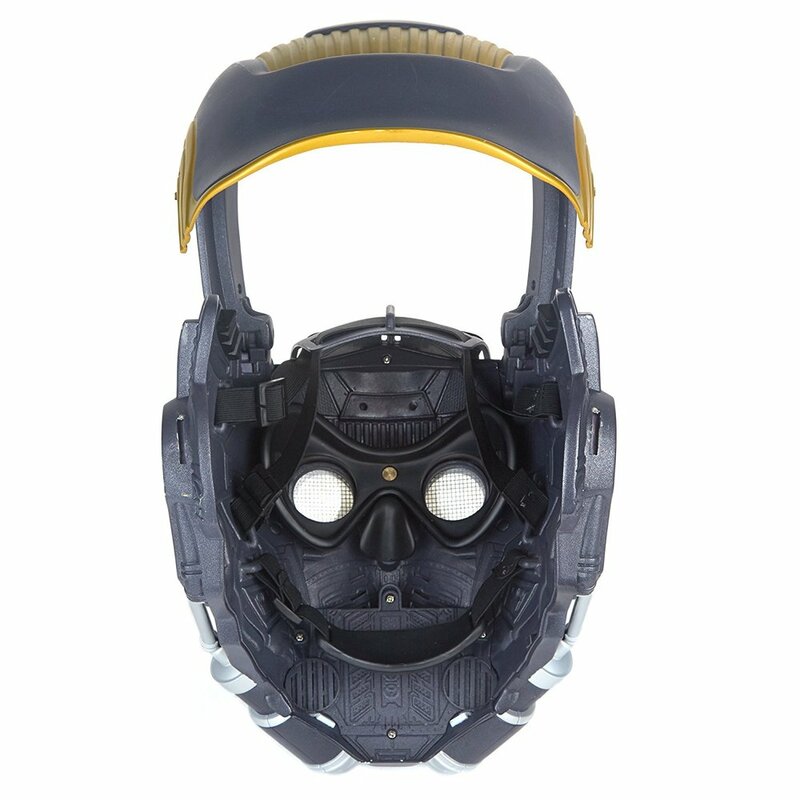 As part of what will likely be an onslaught officially licensed items leading up to the premier, Hasbro and Marvel have shown off a replica Start Lord helmet. This isn't just any plastic replica helmet, though. It also comes with a Bluetooth headset built in. Pop this helmet on and your practically Peter Quill. The helmet will retail for $100 USD and can currently be pre-ordered on Amazon.com. It currently is not available on Amazon.ca, but my fingers are crossed! Oh, and here is the latest Guardians of the Galaxy trailer that dropped yesterday as well.